We offer activities and experiences in the centre that are child initiated and teacher supported, based on the children’s strengths and interests. We offer Learn To Swim programmes, Kapa Haka and community excursions. Children experience an environment where they “Grow up as component and confident learners and communicators, healthy in mind, body and spirit, secure in their sense of belonging and in the knowledge that they make a valued contribution to society.” Activities and experiences in the centre are child initiated and teacher supported. They are based upon children’s strengths and interests with an emphasis on bilingual language. 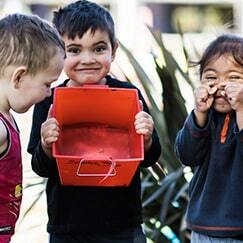 Y Tamariki has a diverse range of qualified teaching staff led by Manager Dianah Foley. Fees are charged for times and days enrolled. Attendance over and above the enrolled times shall be an extra cost. WINZ Subsidies can be accessed to those eligible to subsidise fees. 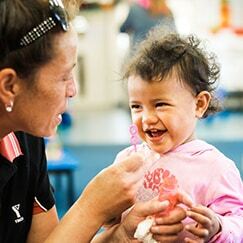 Y Tamariki provides all meals for children. Meals include morning and afternoon tea and a cooked lunch and fruit. 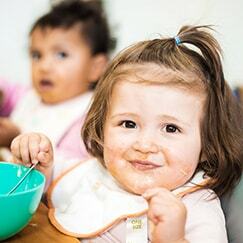 All meals are designed to meet the daily nutritional intake for children and ensure that healthy options are utilised. 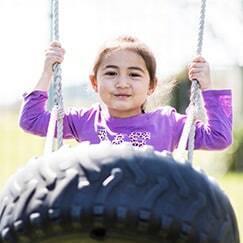 Dietary concerns and special meals can be made to cater for your child/s, family/whanau needs and values. Y Tamariki loves outings in the community so exploring out side the centre’s grounds is incorporated in out planning to ensure that our tamariki have experiences in and around Y Tamarki Centre. Please download a waiting list form here.